As promised last week, a big quality-of-life patch just came through for Secret World Legends, changing costs for several perks — in players’ favors, no less! — and introducing elite dungeons and a variety of other smaller fixes. Elite dungeons are the big new bit of content, and forget that whole “Normal,” “Hard,” and “Epic” scale — SWL’s epic dungeons come in a whopping 10 difficulty levels, titled simply “Elite 1” through “Elite 10.” Elite 1-4 are only slightly tougher than Story mode dungeons, while Elite 5-10 add entirely new challenges for veteran players. Dungeon loot also had its drop rate generally increased and there’s more XP for repeatable dungeon missions. If you spent MoF on the last two items, you’ll have the difference in those costs reimbursed. There are a bunch of other changes to cosmetic items, missions, and mobs in the world. 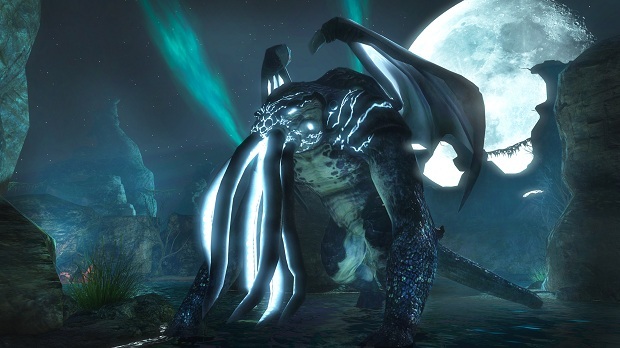 For the full list of changes, check out the patch notes on the Secret World Legends site. where exactly did you read anygting about graphics? Hit Shift+P and click + next to sprint speed. It can be upgraded from anywhere. got same problem cant find sprint vendor and im lv 49 so frustrating!